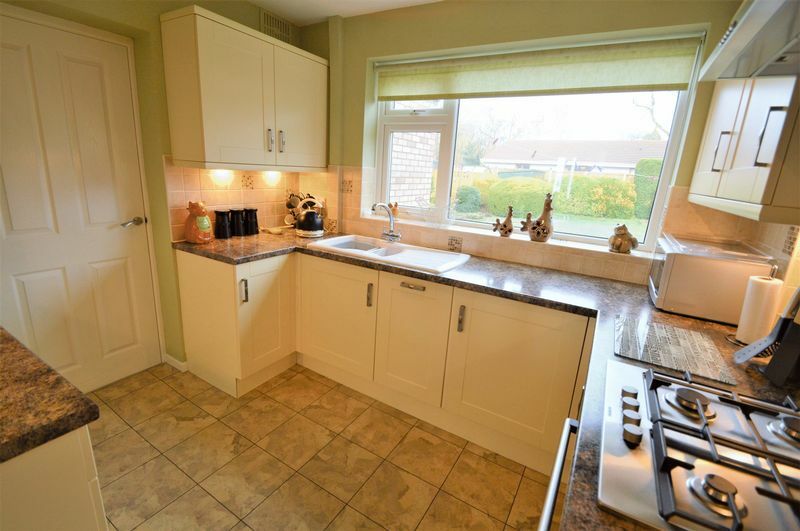 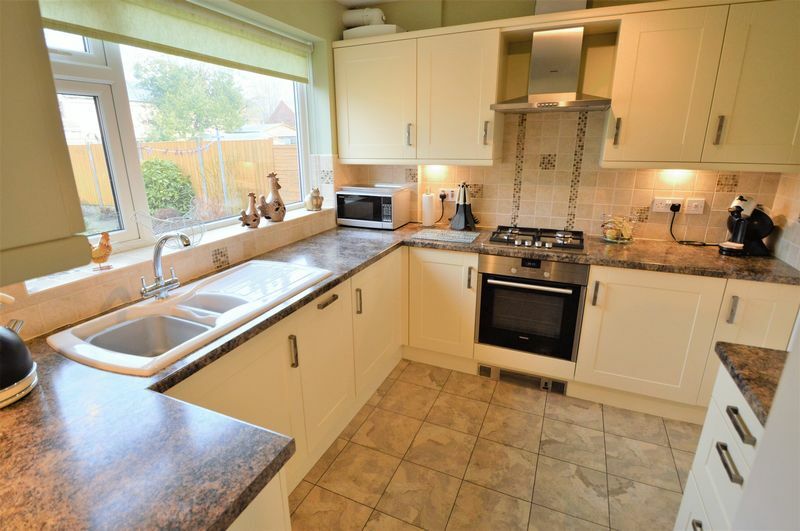 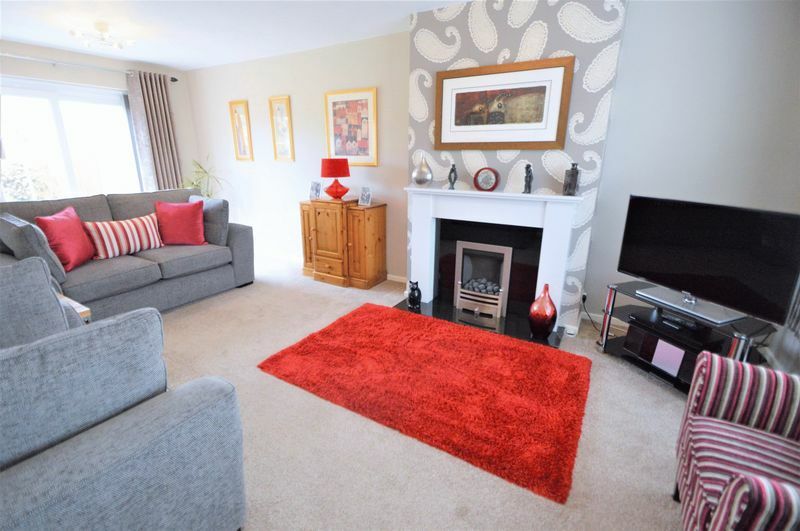 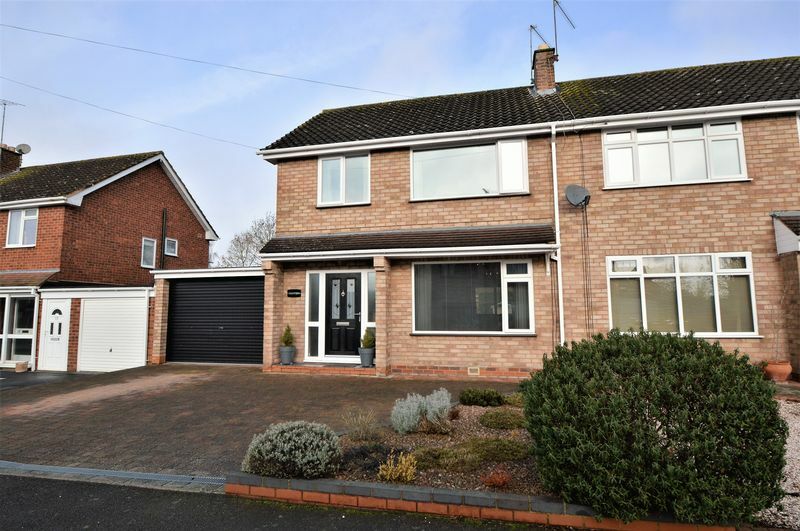 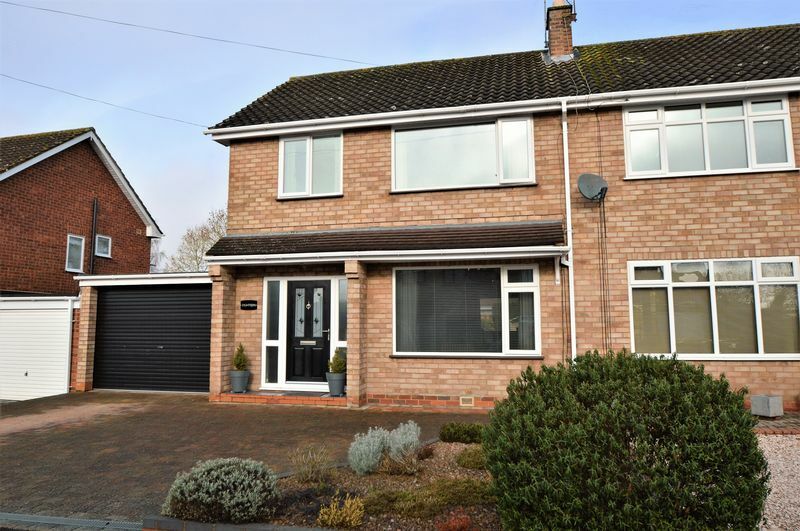 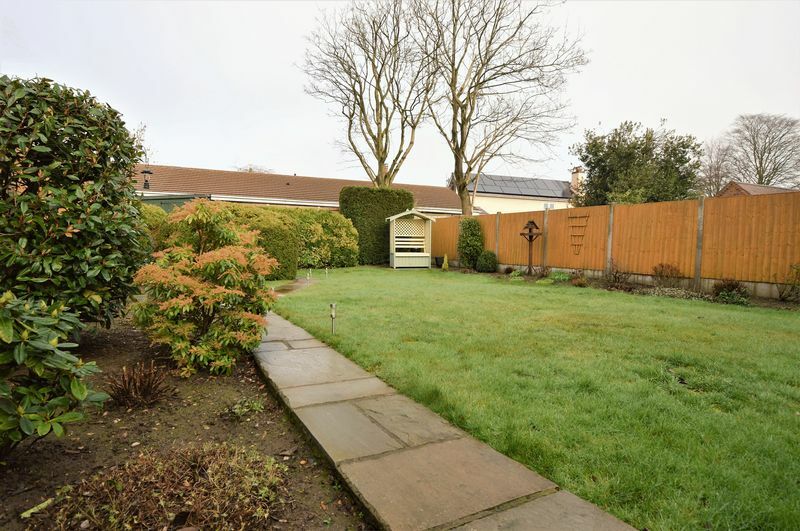 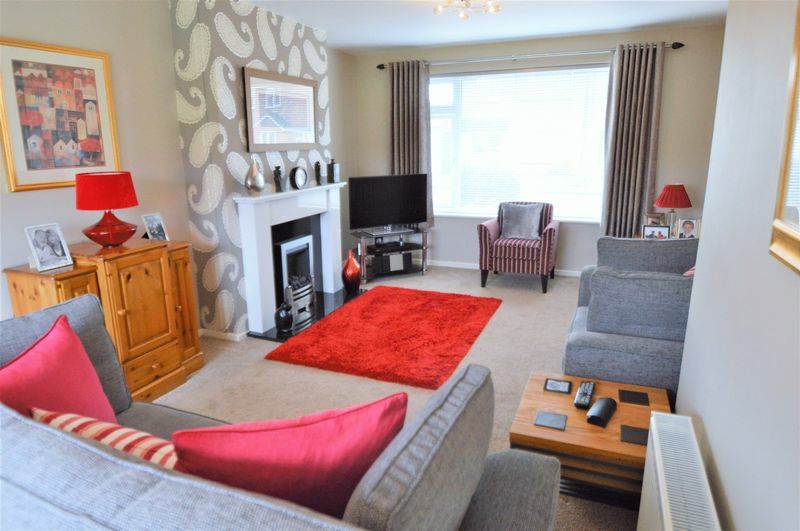 An absolutely beautifully presented, completely renovated, THREE Bedroom Extended Semi-Detached family home in a good location in Astwood Bank. 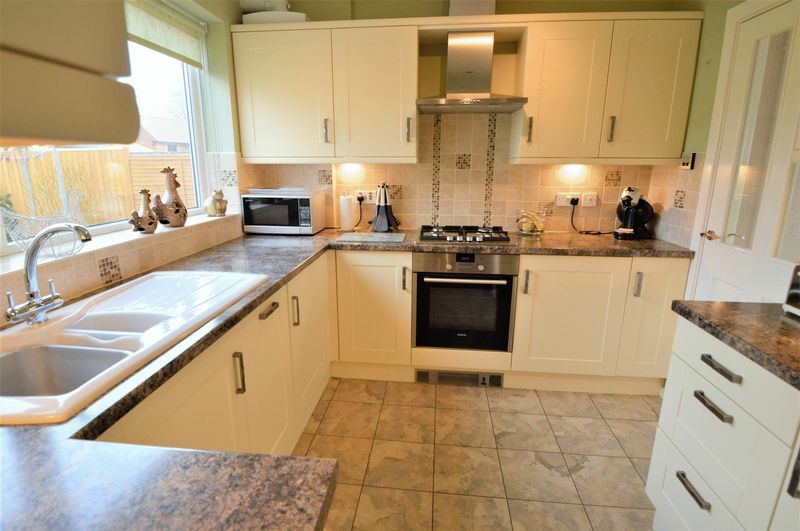 There is nothing left to do to this super property as it is in move-in condition. 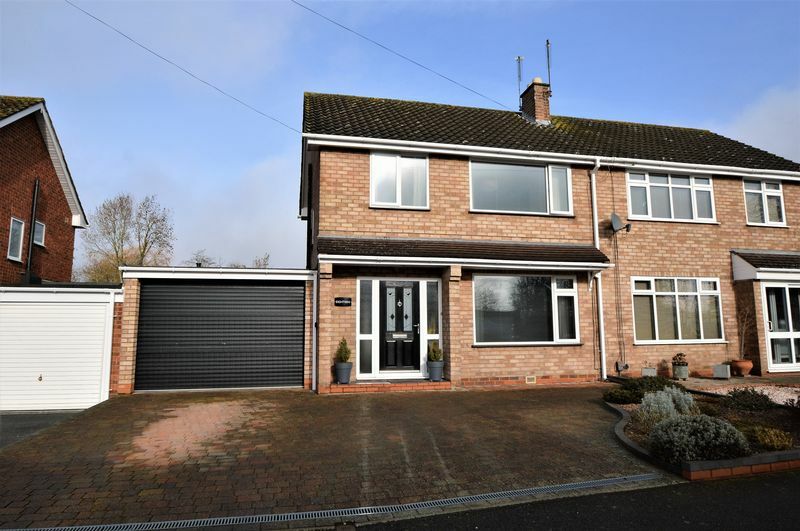 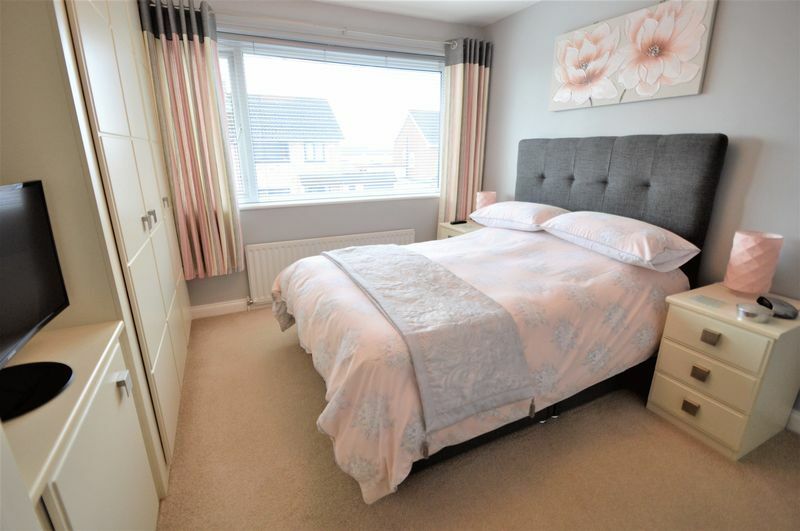 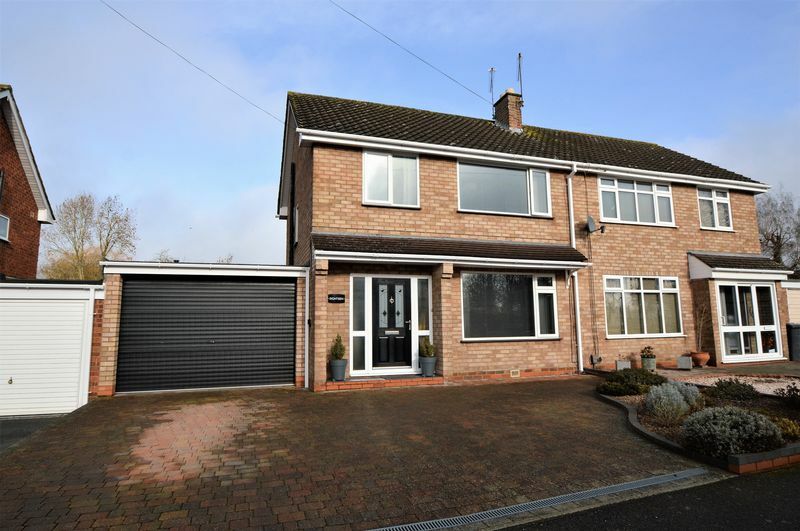 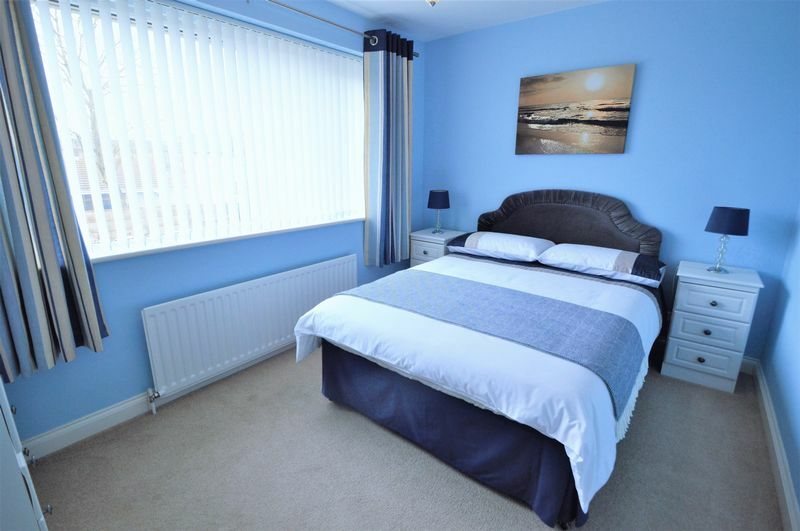 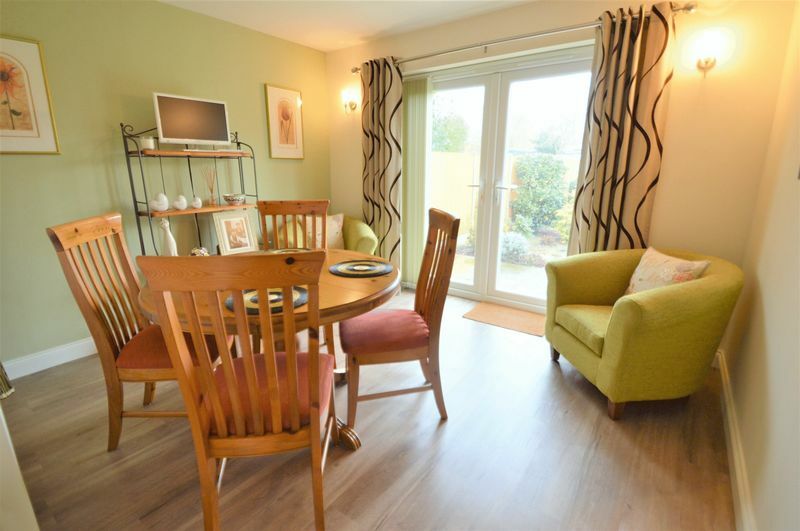 The accommodation includes; Entrance hall, large, bright Living room with dual aspect to front and rear, fitted Kitchen with integral appliances, Dining/Family room with french doors to rear, Downstairs WC, and integral (larger than average) GARAGE. 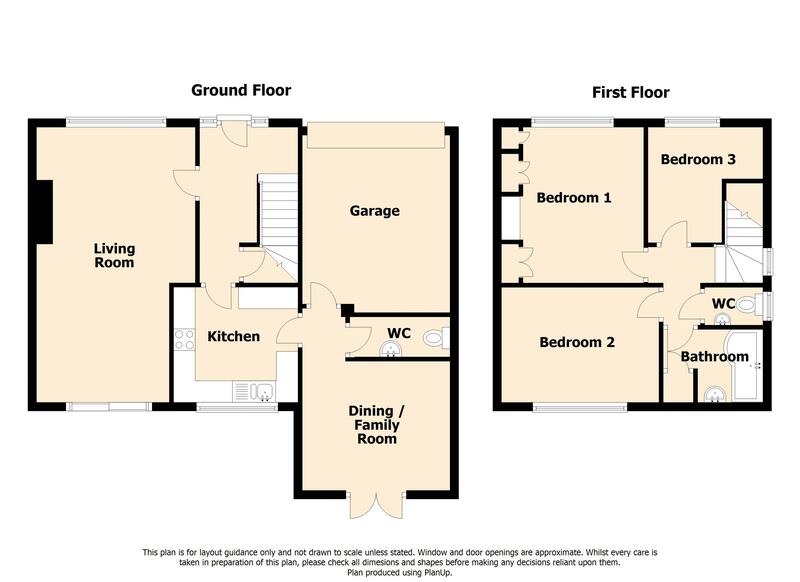 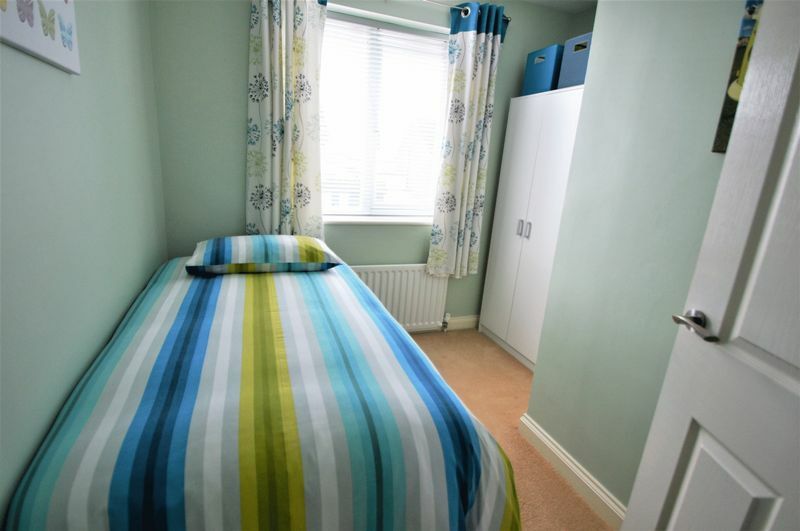 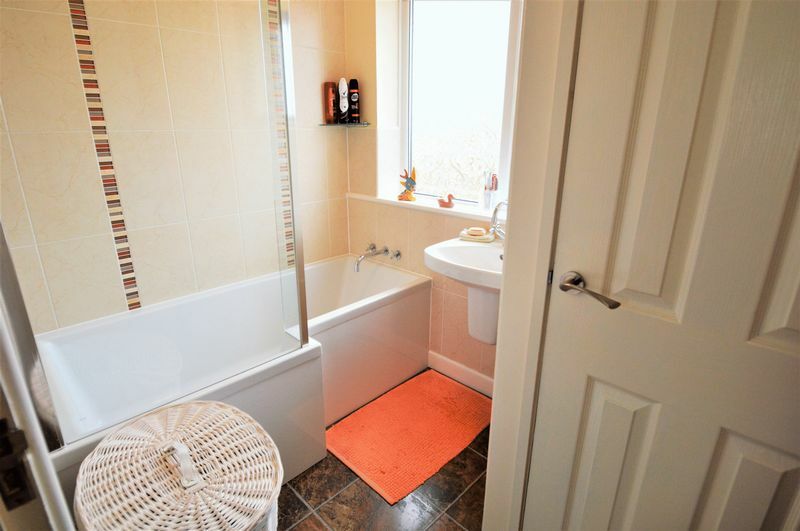 Upstairs; Two Double Bedrooms, the master with fitted wardrobes and a further single Bedroom, modern fitted Bathroom and a separate WC. 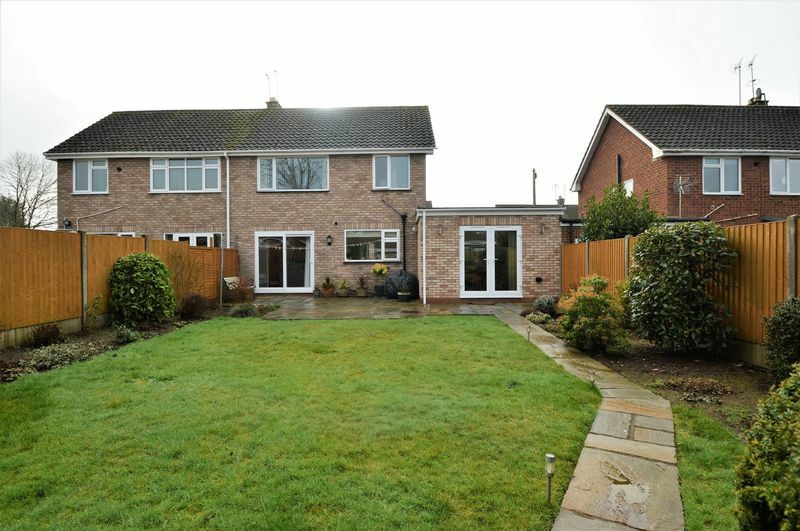 Outside; paved front for two/three vehicles and shaped garden to side. 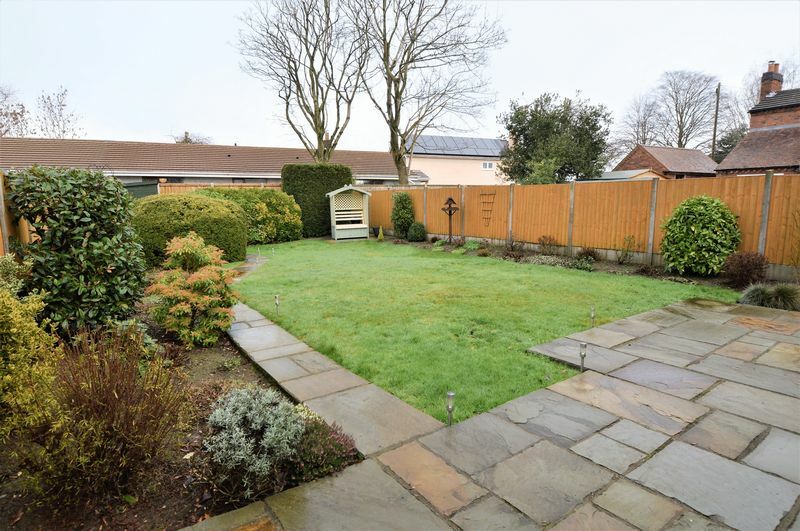 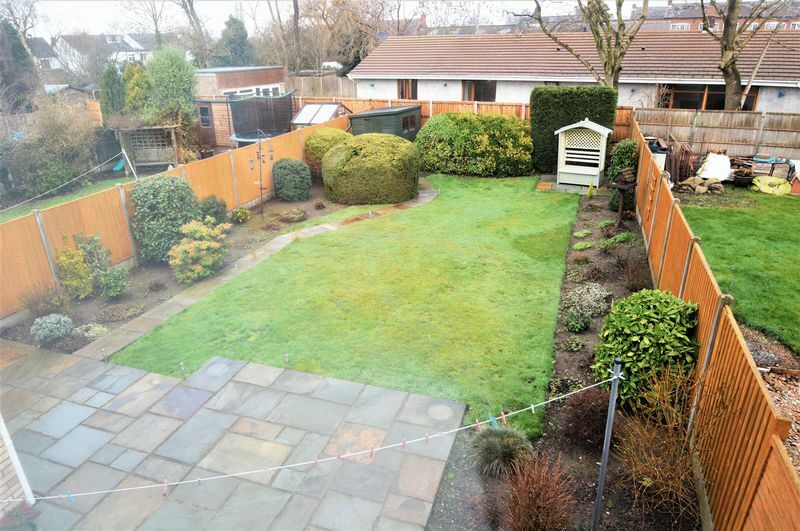 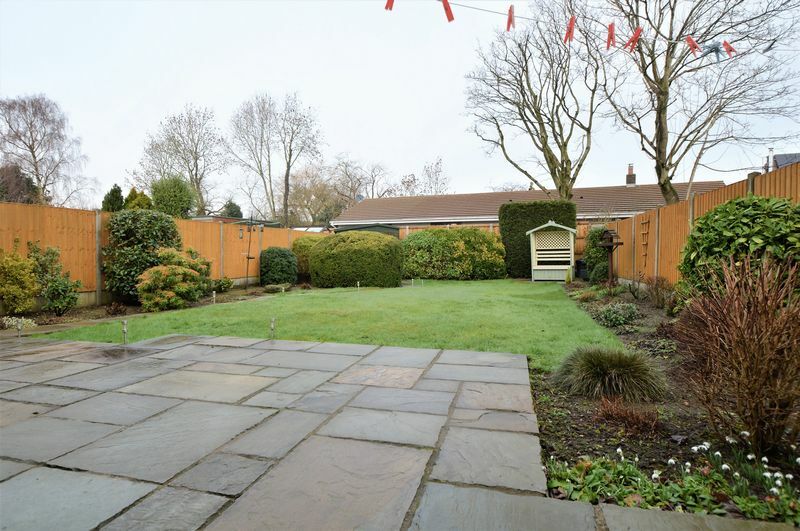 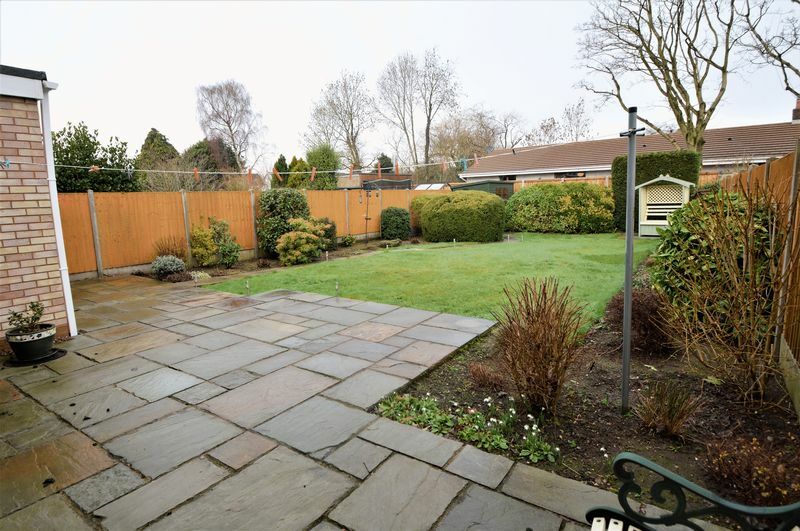 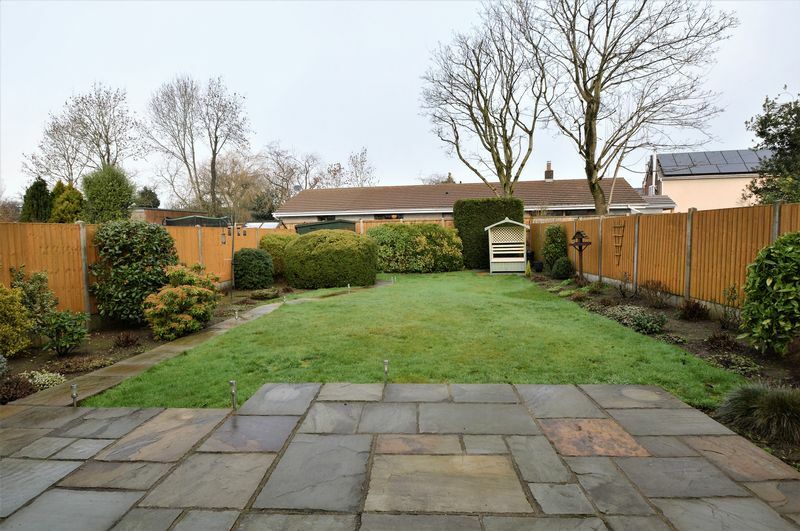 To the rear a good size Garden mainly laid to lawn with several shaped mature shrubs. 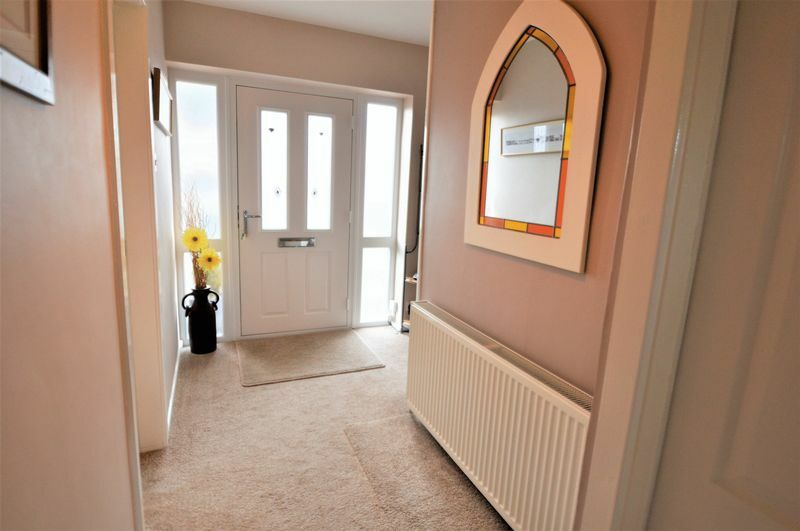 With uPVC double glazed doors to rear, feature fire place with coal effect gas fire and uPVC double glazed picture window to front. 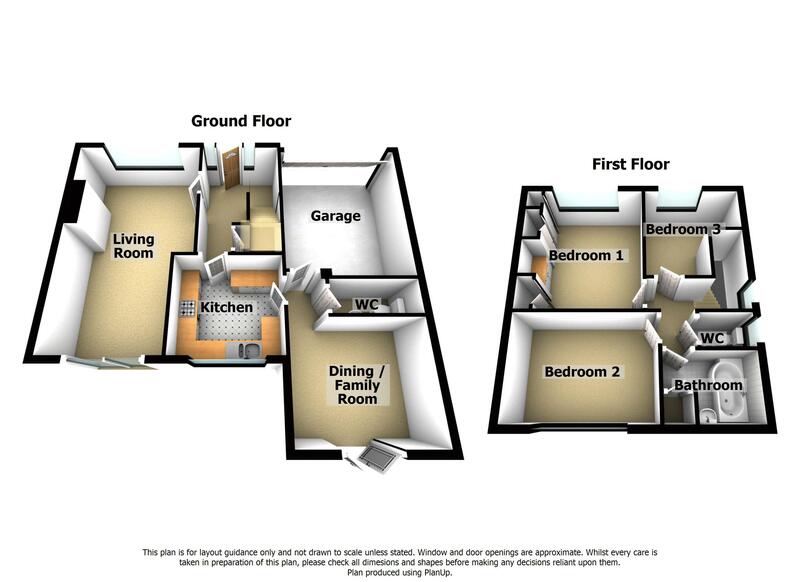 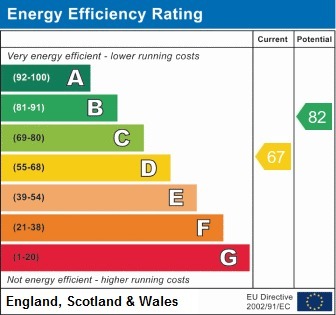 With uPVC double glazed French doors to rear and doors to W.C. and Garage.